404 Not Found, What Does It Mean? Home / Internet / 404 Not Found, What Does It Mean? 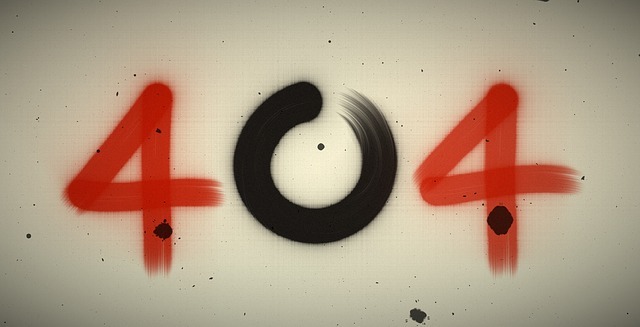 If you already browsing the internet for some time I bet you already found error 404 not found error. The server does not understand the command issued by the user, for example, you type the wrong URL in the internet browser. Reserved for a future, not used yet. The request cannot be processed usually because of simultaneous changes on the same file.